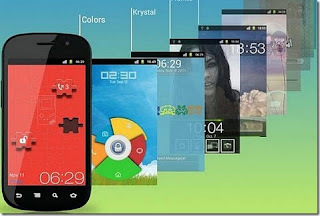 Today I will tell you about an Android app called Magic Locker, this app makes the process of customizing your lockscreen very easy,Magic Locker is a very simple and at the same time a very powerful lock screen application for Android. Download and install the Magic Locker main app from the Play store. 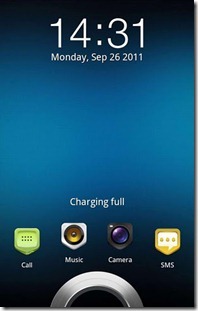 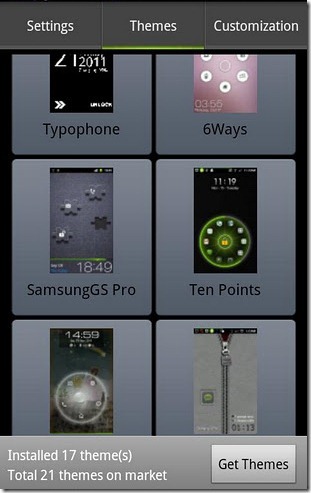 the main application comes with one theme inbuilt , Lost Robot, and it can be applied instantly to your lock screen . To install more themes , we need to find the separate themes on the android play store .doing a quick search for MagicLockerTheme in the store should do the trick and once there you can install the ones you like.